Refrigeration Specialists Inc. - Island Owned and Operated since 1970! Contact us Today Call (902) 651-2615 or Email us here. Island Owned and Operated since 1970! Specializing in Commercial, Industrial, Agriculture Refrigeration and the installation, service of Air Conditioners and Heat Pumps and more! We Install the Best! and Service the Rest! We specialize in all Commercial, Industrial and Agriculture Refrigeration. 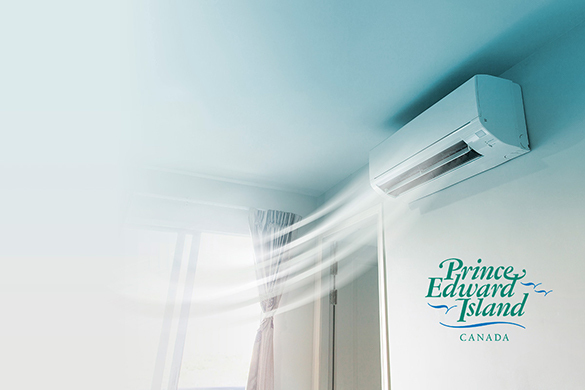 We are also one of the leading Ducted and Ductless Heat Pump/Mini-Split installers on PEI with the most affordable prices on PEI. Refrigeration Specialists Inc has been Island owned by the Douse Family of Millview Prince Edward Island since 1970. 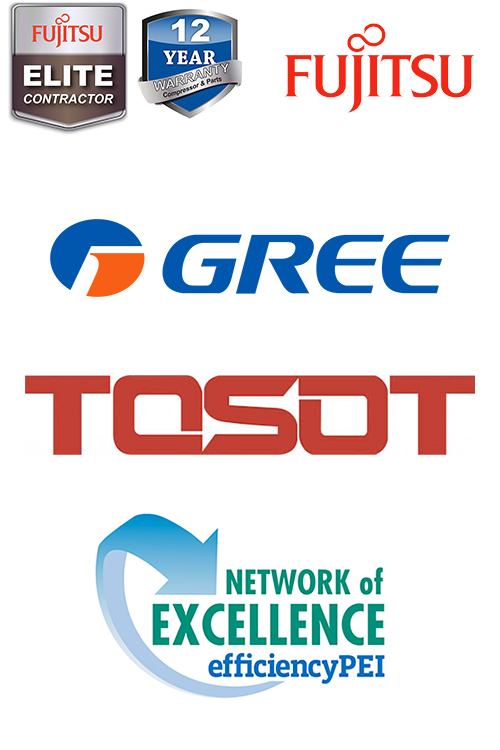 We have knowledgeable technicians to meet the needs of all our customers! Contact us for your free quote today or learn more about us here! Recently got my first heat pump installed. Service was excellent from initial size up visit to install. Technician was very knowledgeable and took his time to ensure I knew everything I needed to know. Paper work was all ready for submit for my rebate the day I paid my invoice. Highly recommend this company to anyone! I had my heat pump installed a few months ago and wanted to say the guys did a great job. They were friendly guys and had no problems answering any questions I had. They were fast and efficient and I would definitely recommend this company! We had a very positive experience with Ryan and his whole team. They are all very professional, friendly and their pricing is extremely competitive. We highly recommend this family-run business as the service we received was exceptional. Thank you! Fantastic family owned company. My go to company for heat pumps! Highly recommend them. Had Shawn here today cleaning the heat pump. Great job, really nice guy. I will be calling on this company next time I need the pump cleaned/serviced. We have been calling on Refrigeration Specialists for the last 20+ years since we have been in business, and the last generation of our family before that, great people to work with!